What's the Difference Between "Interstate" and "Intrastate" Trucking? 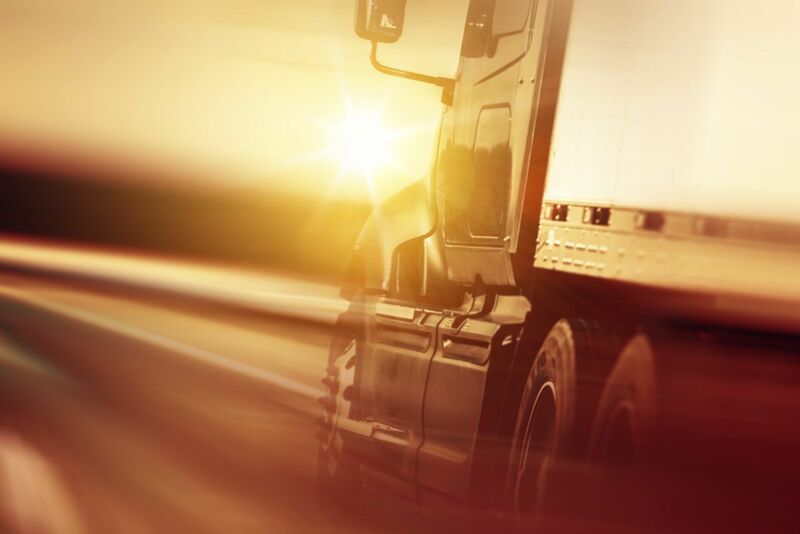 In your truck accident case, the laws that apply to the 18-wheeler that hit you can differ greatly, especially depending upon whether interstate or intrastate trucking laws apply. What’s the difference between interstate and intrastate trucking? So, was the truck in your wreck traveling interstate or intrastate? The answer isn't always straightforward. The movement of foods and the intent of the shipper will determine whether the merchandise is shipped in interstate commerce. What does this mean? It means that even if the commercial vehicle is operated solely in Texas, that truck could still be considered an "interstate" traveler. The US Supreme Court says that if the “persons or goods move from a point of origin in one state to a point of destination in another, the fact that part of the journey consists of transportation by an independent agency solely within the boundaries of one state does not make that portion of the trip any less interstate in character. That portion must be viewed in its relation to the entire journey rather than in isolation. So viewed, it is an integral step in the interstate movement." In other words, commercial trucks don't need to actually travel interstate to be considered an interstate traveler. The who definition is very fact specific. If you're wonder which laws, interstate or intrastate, apply in your Texas truck accident case, you should contact an 18-wheeler accident attorney. Trucking laws are complicated and it is always best to at least schedule a free consultation with a commercial trucking law expert to get the facts. To speak to a qualified Texas truck wreck attorney about your semi-truck accident, contact the Anderson Law Firm today at 817-294-1900 or continue to read on about truck wrecks. How do I find out if the truck driver was being negligent under the eyes of the law?